Safe neighborhoods and positive, collaborative relationships between our communities and our police. We’re dismantling unfair and racist systems that disproportionately criminalize and imprison people of color in our communities. When fewer people are unfairly held in local prison, jail and juvenile facilities, we can re-invest the resulting savings into prevention, treatment and rehabilitation services. SDOP leaders met with Probation Chief Adolfo Gonzalez multiple times to advocate for more funding to transform the juvenile justice system. Now, our vision of transforming and redesigning juvenile hall from a jail to a campus for healing and education for our kids is underway, with $100 million secured for this purpose in San Diego County’s 2018 budget. 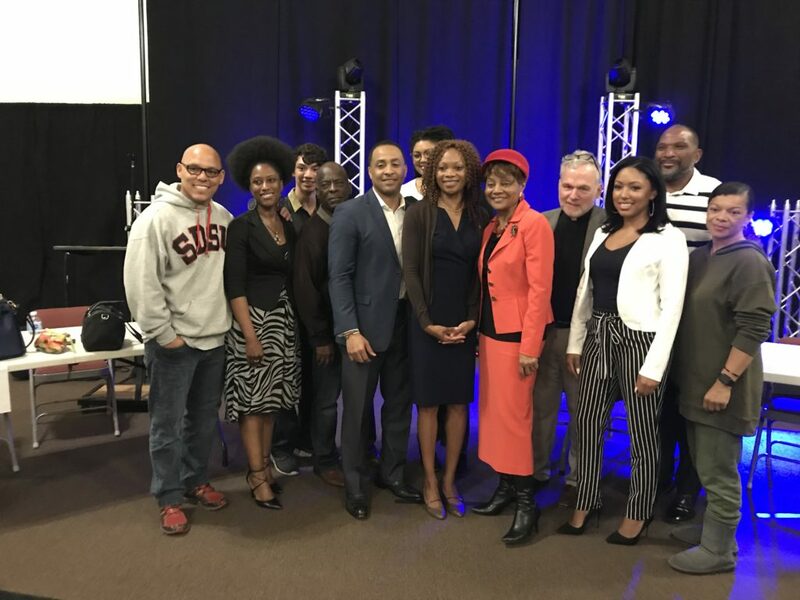 To support clergy in their efforts to improve police-community relations, we worked with the Joan B. Kroc Institute for Peace and Justice at the University of San Diego and the Roman Catholic Diocese of San Diego to launch Building Trust: A Partnership of Clergy, Communities and Police Initiative. The goal of the project is to provide knowledge, resources and support to clergy of all faiths so they can more effectively build trust between police and communities. We will provide practical information to clergy on their role in strengthening police-community relations. 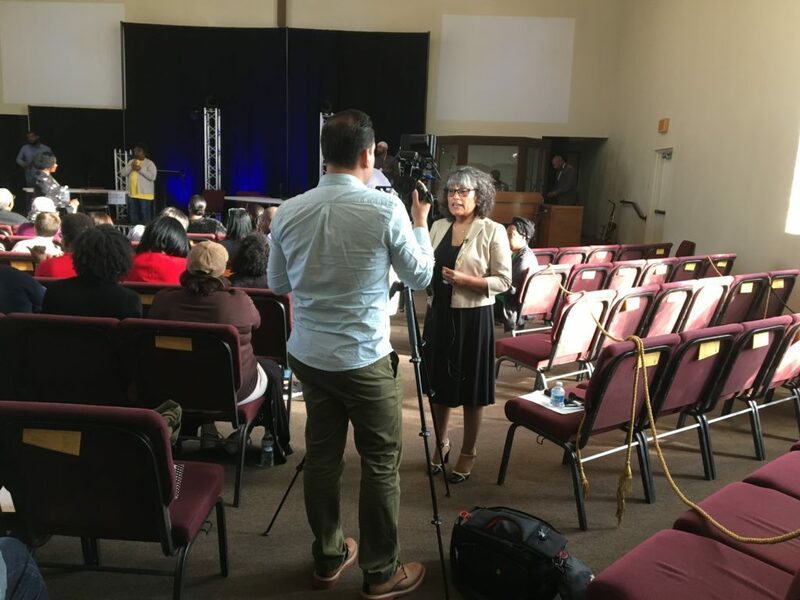 This includes the most successful approaches clergy have used in San Diego and around the country, community-specific information and guidance on concrete steps to get started. SDOP and the ACLU lead Invest in San Diego Families’ Smart Justice campaign, which met with City of San Diego officials to request several initiatives, including funding for restorative justice and restorative practice training, community engagement support training, funding for mental health crisis, funding for pre-trial services and several other items. We received a favorable response from the City along with a promise to use and allocate funds as we requested. 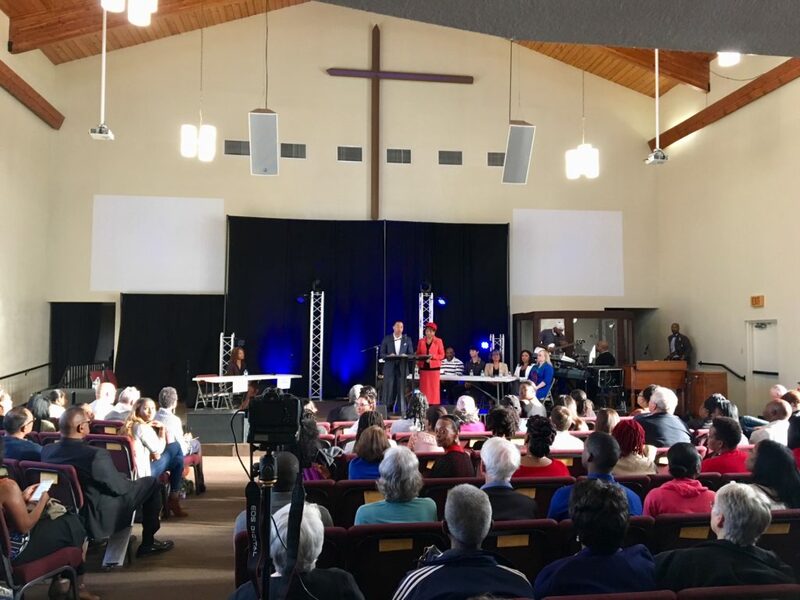 For years, SDOP clergy leader Bishop Cornelius Bowser and Tasha Williams have addressed criminal justice reform and policing issues through street-level work with gangs, community outreach and organizing in response to violence. Their Community Assistance Support Team (CAST) provides faith-based assistance with the goal of calming tensions and reducing or removing the potential for gang retaliation. This work helps residents feel safe and demonstrates the effectiveness of strengthening trust between law enforcement and San Diego’s diverse communities.